The State Government has officially unveiled 17 new and improved varieties of apricots specifically bred to maximise returns to growers. All of the fruit evaluations, as part of the National Apricot Breeding program were conducted in the SARDI labs at Waite. This included all of the consumer preference sensory panel work for both fresh and dried fruit; liaising with SARDI’s food technology team regarding the drying methods (in particular naturally dried product without sulphurs); and the dried fruit storage trials (time for fruit to darken), which were undertaken in SARDI’s post-harvest complex and cool rooms at Waite. 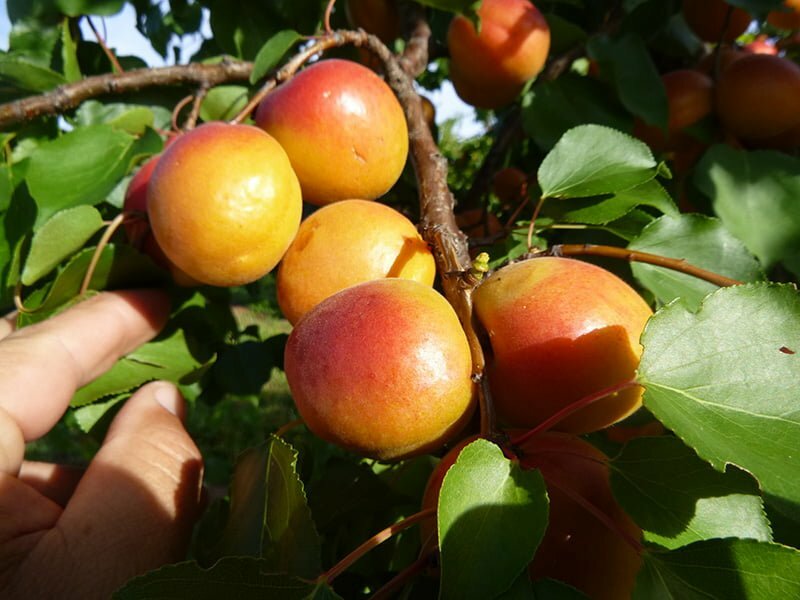 Leader of SARDI’s Fruit Tree Breeding program Darren Graetz said consumer desire for fresh apricots had been affected in recent years due to Australia’s dependence on imported Californian and European varieties.